Dragon Ball is a Japanese manga series written and illustrated by Akira Toriyama and was later adapted into an anime series. 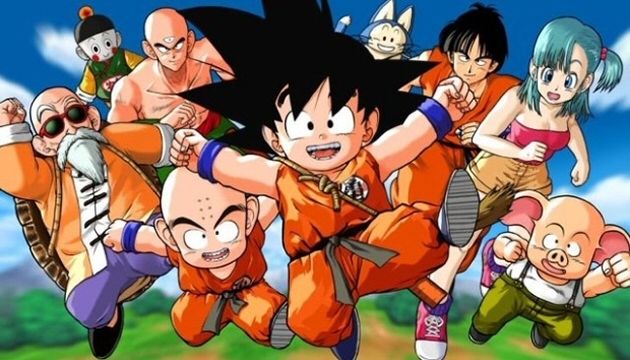 The story follows an alien named Goku throughout his childhood to adulthood as he trains in martial arts. In the story Goku searches for mystical orbs called Dragon Balls, if all seven are found a dragon will appear and grant you a wish. Dragon Ball Z - Goku is a young Adult during the first part of the “Z” Series. He has a son name Gohan, with his long time rival/friend Chi-Chi. They later have another son named Gotten (who is a splitting image of Goku). Dragon Ball GT- Goku Gets transformed into a kid again during the GT series. He journeys with Trunks (Rival Vegeta’s son) and his granddaughter Pan (Gohan’s Daughter). Dragon Ball Kai and Dragon Ball z Kai - The Kai series is basically just a shorter more to the point version of Dragon ball, and Dragon Ball Z to the end of the “Cell Saga“. It is also available in 1080p…. Naruto is an ongoing Japanese manga written and illustrated by Masashi Kishimoto. 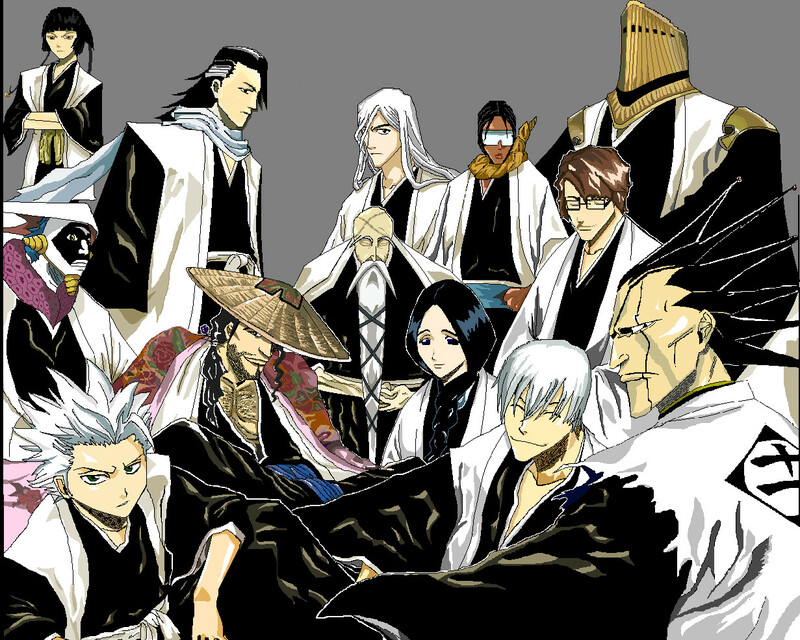 The manga was then adapted into an anime series. The story follows Naruto Uzumaki a naïve adolescent ninja who wants to be Hokage (The strongest and most respected Ninja in the village). Naruto Shippuden continues where the first part leaves off, but the characters are a few years older. Where can I Watch the Anime Online? Newest chapters will appear here on Wed. or Thur. 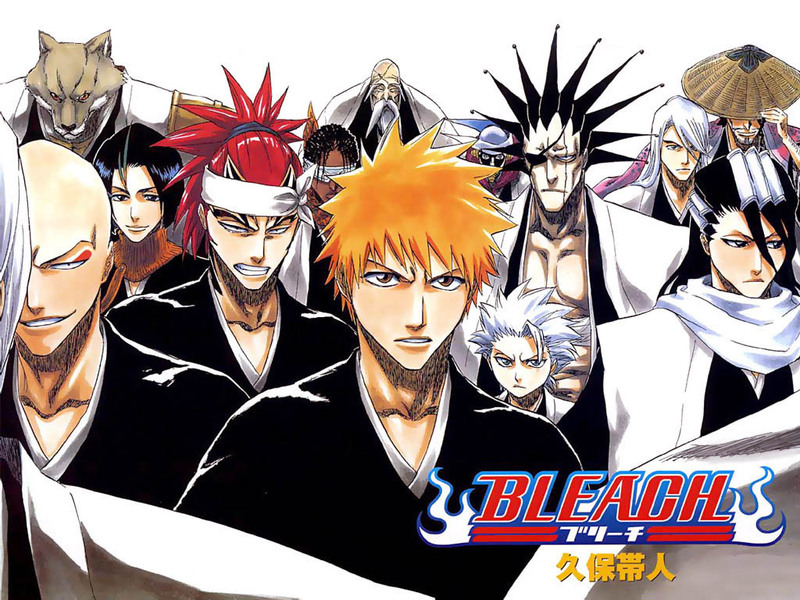 Bleach is an ongoing Japanese manga that was later adapted into an anime. It was written and illustrated by Noriaki Kubo. 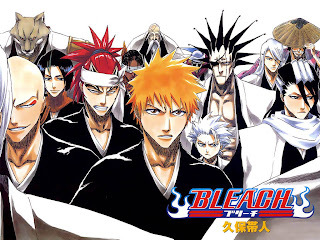 The story follows Ichigo Kurosaki who obtains Shinigami (Soul Reaper / Literally “Death God” similar to the Grim Reaper) powers from another Shinigami, Rukia Kuchiki. He later obtains the title substitute Shinigami where it becomes his jobs to protect humans from evil spirits, and guide wondering souls to the afterlife. Newest chapters and be read here Wed. or Thur.